Been looking in for a while, finally decided to jump in. My pride and joy, acquired about 9 months ago. 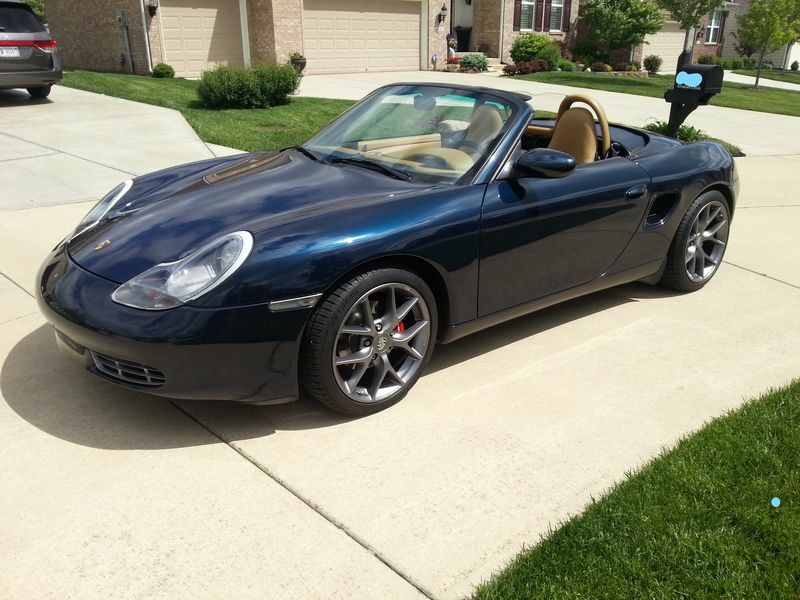 Looks like a really clean Boxster. Now get out there and put some miles on that beauty! Nice ride. Welcome. Where are you located? Hay that look like mine but you got a few extras I don't yet have.